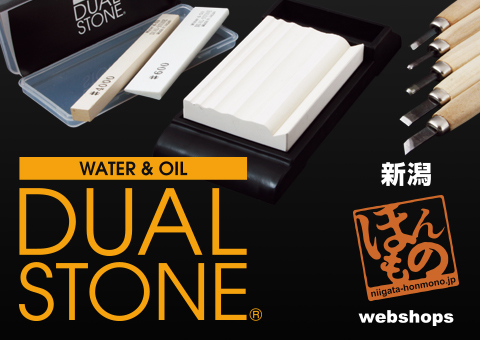 May be used with either water or oil. 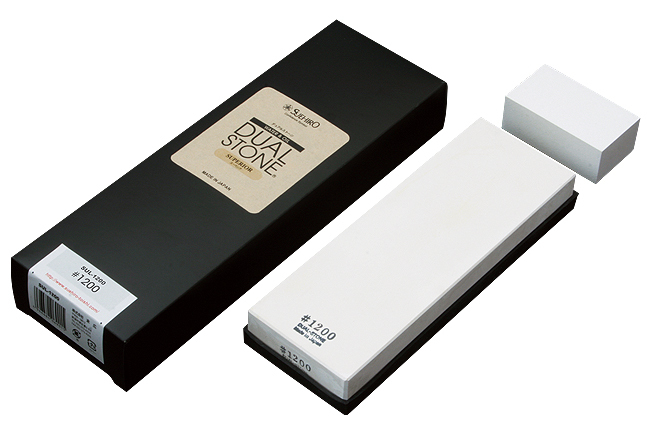 A superb sharpening feeling, the DUAL STONE #1200. 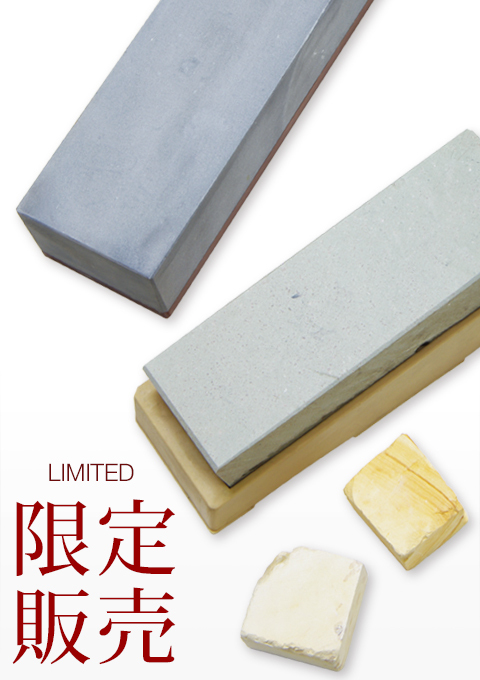 It is a single, high-quality whetstone which can be used for a wide variety of applications. 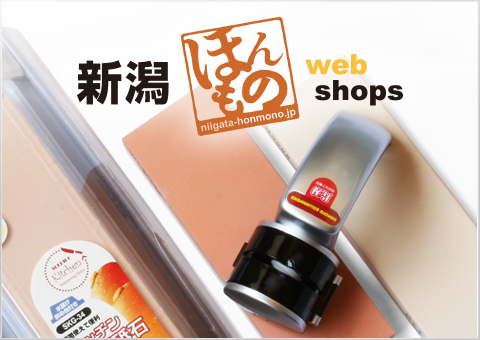 Click the ＋ mark at the right to display product details. 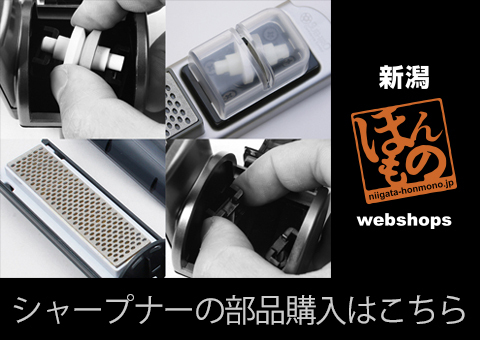 Linked to items for sale from the “Niigata Honmono Web Shop” are only available in Japan.